Traveling abroad is exciting. But it can be challenging as well. Trying to blend in while traveling abroad can be difficult. This is especially true in Ephesus, where people are short and dress funny. 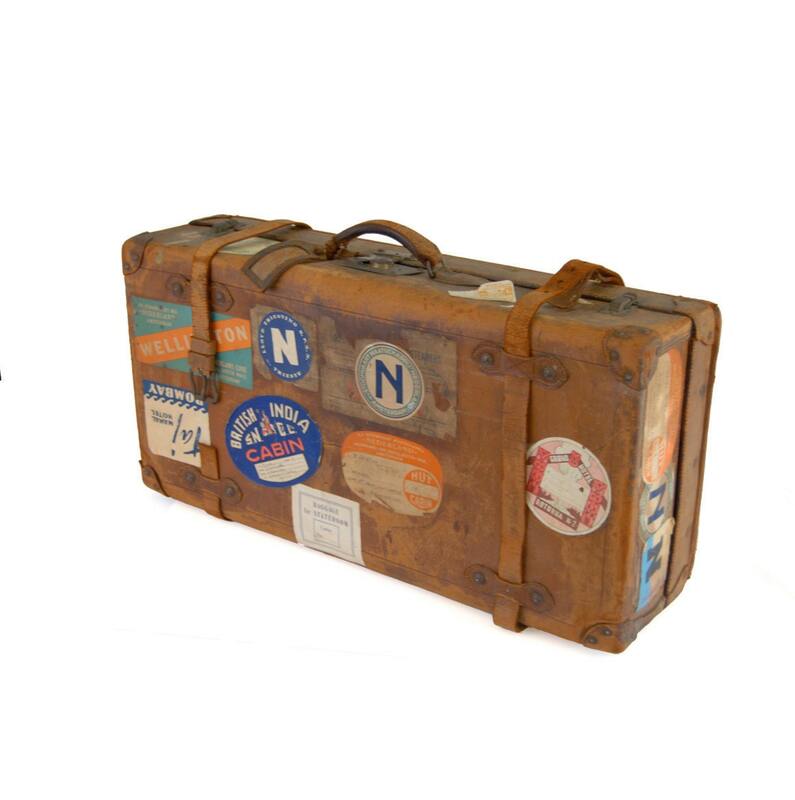 One of the ways to offset the challenges of foreign travel is to pack strategically. If you have the things you need, not more or less, you will be far more comfortable, more mobile, and better able to direct your focus to the world around you. The problem for most of us when traveling to a new place is knowing what is and isn’t needed. The consequence of this “Boy Scout” mentality (“be prepared!”) is that we tend to overpack and bring way too much stuff. Let me direct my comment here to travelers who are preparing for a standard two week study-tour to Israel/Palestine during the spring or summer months. I will assume that ground travel for this trip will be coach (big-bus) assisted and will use at least 3-star hotels at every stop. Half-board (breakfast and dinner) will be provided. Other types of trips (trail hikes, cruise) to other regions (Turkey, Jordan, Italy) or trips that stay for longer periods of time are a different animal in some ways (but, surprisingly, not in others). Left: No, no, no. Right: Yes, yes, yes. One other preliminary comment: realize that you can find almost anything you need (or have forgotten) in Israel/Palestine (medical prescriptions excluded). It will be more expensive than it is at home, but it is available. This fact may relieve some stress for the overcautious. In this first installment of the discussion on packing strategically, we give attention to bags. All your loose stuff needs to go in some kind of portable container. But what kind of container is best and how many do you need? For group travel, bring no more than one check-on bag (e.g., a suitcase), one closable carry-on (e.g., a book bag), and one other small bag (e.g., a purse or camera bag). Did I say one big bag, one small bag, and one tiny bag? Yup! No exceptions here. Airline regulations give specific weights and measures for these things. However, there is an even better way to judge whether you have packed strategically. See if you can personally move all your gear a distance of one city block. This is extreme, but you may be required to do so. Realize that in Israel/Palestine the ground can be uneven. There might be curbs or stairs between you and your destination. This distance cannot be covered in two trips. If you cannot move your stuff in one single haul without assistance, you have too much and need to leave something at home. Load 'em up! Image from here. Big bags with wheels are obviously easier to move around than duffles or suitcases without wheels (or with broken wheels!). The class of bag known as a roller board (with extendable handles) works quite well as a suitcase for many folks, although I personally prefer a backpack that allows me to go up and down stairs hands free and worry-free (I realize that backpacks are not for everybody!). The discussion of soft-shell or hard shell goes round and round. We’ll not resolve that debate here. It is a matter of personal preference. Vintage is definitely hip, but probably not very practical. Source for image is here. Speaking of opinion, I have, of late, become enamored with Lowe Alpine’s TT Tour series. I highly recommend it. The TT Tour 70 has all the space (and much more) needed for a full three months abroad. It is rugged, opens wide, and is difficult to pickpocket. It can be locked with a tiny luggage lock and has shoulder straps that pack away (safe from airport belt hangups) when I check it on the plane. See here for more details on the TT Tour 70. For just two weeks, though, you might be better off to go with the more compact TT Carry on 40. See here for more details. This 40 liter backpack is the smaller version of Lowe’s popular TT Tour 70. It will force you to downsize, yet has all the space you need for two weeks of travel. Image from here. As a rule, it is a good idea to mark whatever big bag you choose in some distinctive way using brightly colored ribbons, paint, bumper stickers, or pom-poms. 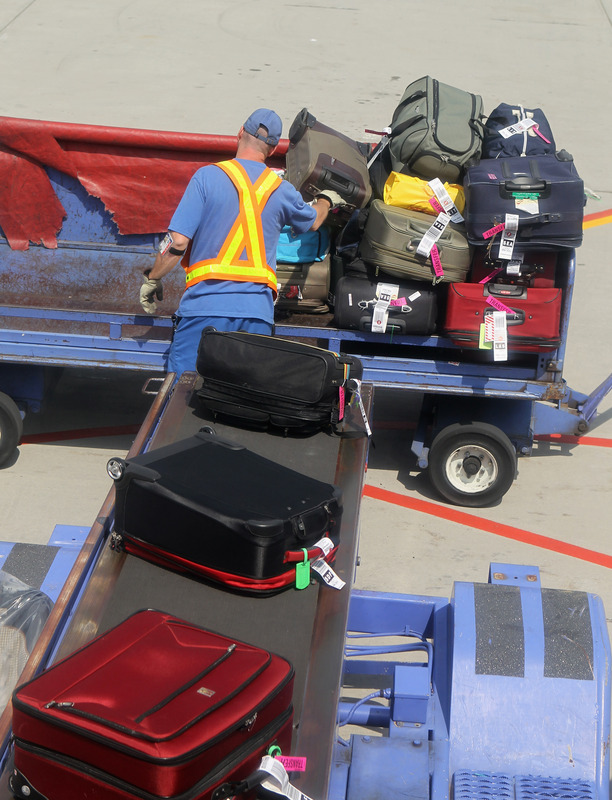 At the airport carousel many bags look similar; you don’t want another traveler to walk off with your bag. Tag your big bag on the outside handle (tour companies provide these—please use them!) and inside. On the inside, I usually place a large piece of paper on the top of my clothes as the last act of packing. On that paper I print my name, address, telephone number, and email address with an indelible marker. This is insurance in case the exterior tag somehow gets torn off. I think it is also a good idea to make a copy of the picture page from your passport and throw that in too. Remember to not lock your big bag during periods of airline travel. Common sense also dictates against putting money, jewelry, passport, or other valuables in this container at any time. Once in-country, you will likely want to repack and redistribute your gear. Whenever we change hotels, your big bag will come out of your room and be loaded in the cargo space under the bus. Porters may be available to help in this task. Be sure to eyeball your big bag going aboard the bus before taking your seat. This way, you can be confident that your stuff goes wherever you go. I can help, but ultimately, it is your responsibility to move (or see that your big bag is moved) from place to place. Big bags are loaded in the cargo space under the bus. Once loaded under the bus, your big bag should not be accessed during daily travel. Place the things you need for the day in the small and tiny bags that go with you to your seat. Cameras, extra batteries, a sweater, money, a bible, snacks, waterbottle, or hat are the kinds of things that will want at your side. When we arrive at our hotel in the evening, porters will likely be available to move your big bag from the cargo space on the bus to the hotel lobby. Sticker yours with your room number (stickers will be provided by each hotel). Porters should be available for bringing it up to your room (although it is always simpler to take care of it yourself). These are just ideas that occur to me with respect to bags. If you think of something else to add to this discussion, please respond. Let everyone else profit from your observations and experiences. Older PostFire in the Hole!